Indo Martial Arts is a training academy offering you a training in the lines of the best practices from around the world. 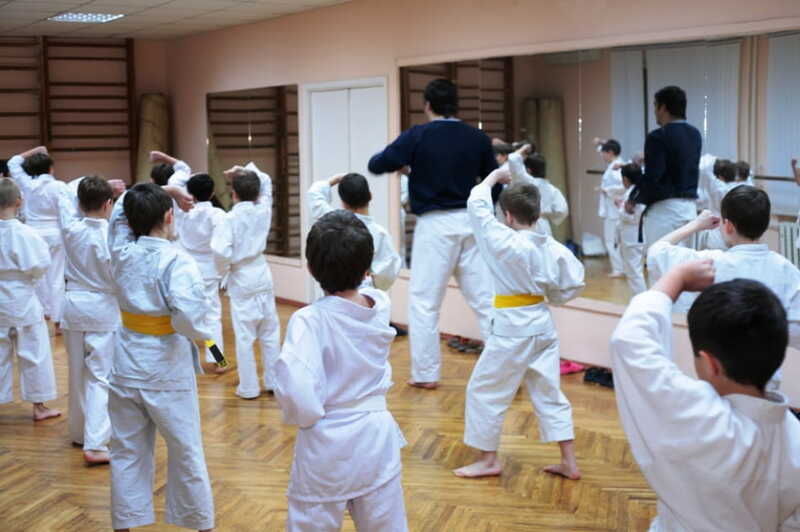 Being a registered training centre and having qualified coaches in their team, they provide you specialised courses in Kick Boxing, Mixed Martial Arts, Karate and Taekwondo. The training is given in a safe and authentic Mixed Martial Arts inspired fitness pad. They even have courses on offer which on undergoing, you can become a certified personal trainer, group fitness instructor or martial arts instructor. 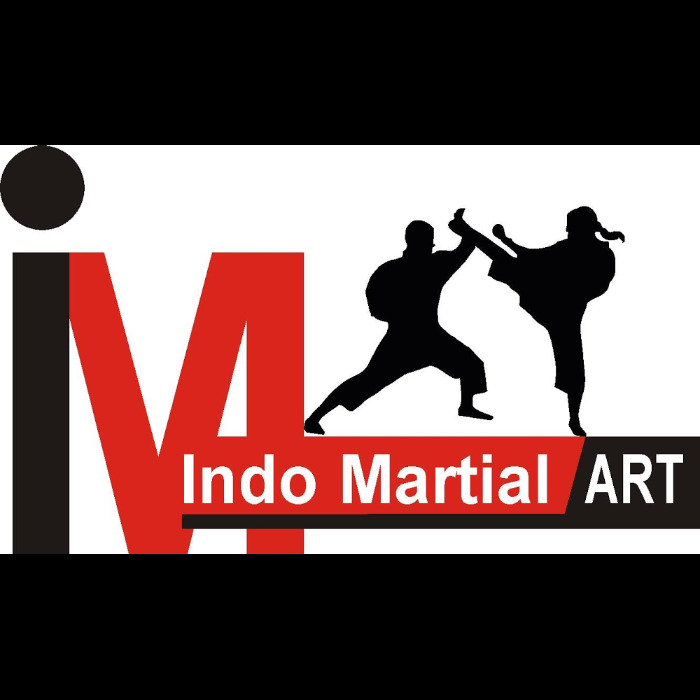 So, whether you want to learn the art for a healthier lifestyle or you want to learn to train people, you got to be a part of the Indo Martial Arts academy.